I can imagine that the first argument against marijuana leniency in sports would be “well you smoke it so it’s obviously bad for sports players”. Well not these days. As most people know, there are numerous ways to get a dose of cannabis. You can vape it, smoke it, eat it, use tincture, etc. So what if guys like gold medalist Michael Phelps want to enjoy a pot brownie, does it really matter? The guy won a gold medal I think he can choose what he wants to do. Since marijuana has effects that would seem to inhibit sports performance, I believe that it should be a less punishable offense for a player to test positive for THC than if they tested positive for steroids and other performance enhancing drugs. Now there’s this; IS marijuana a performance enhancing drug? The plant relaxes people and improves concentration. Would that give pothead players an unfair advantage over sober players? 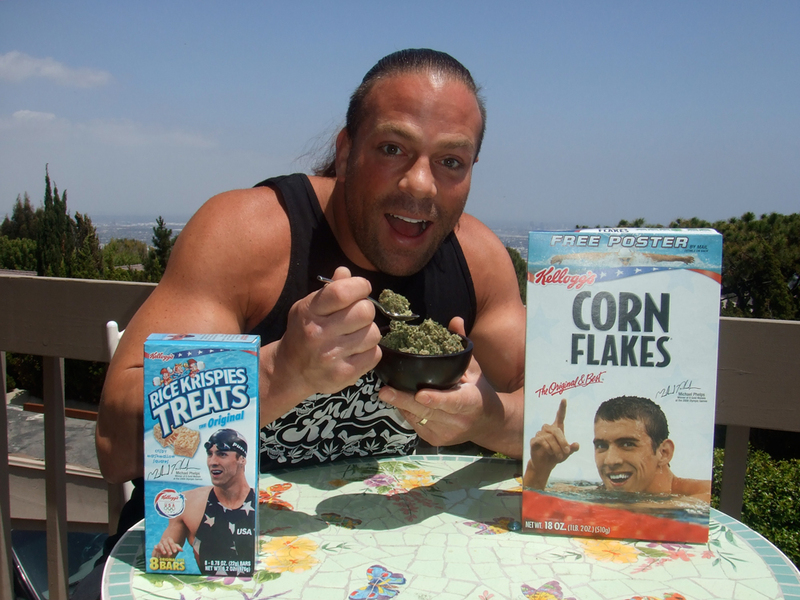 While steroids promote a physical change, marijuana assists more in creating a calm mental state. Personally, I don’t see this as cheating. So you’re more calm. That doesn’t mean you’re now suddenly stronger or can run or play for longer. It just means that you’re chill. There really shouldn’t be a problem with that, right? 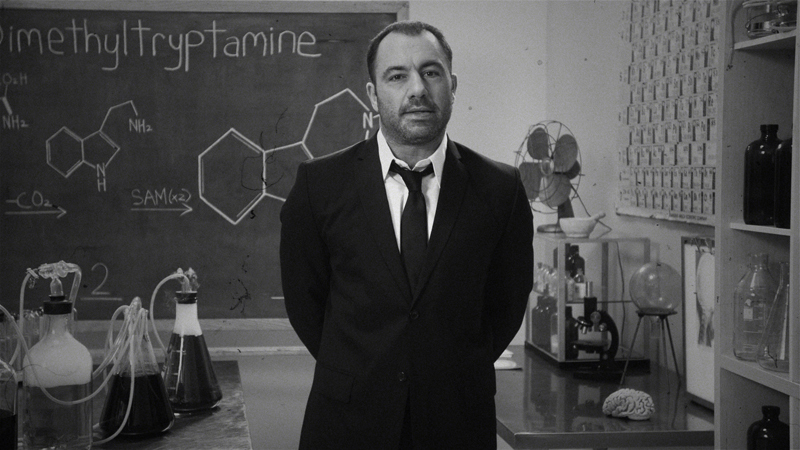 Joe Rogan makes a very good point that working out while stoned is an awesome feeling. You can focus and relax during your workout. You don’t feel as stressed when you’re pedaling on the bike. Not to mention getting stoned and hitting the punching bag is quite liberating if you’ve had a bad day at work or school! I strongly believe that marijuana can assist us in most aspects of our lives and that sports could definitely be one of them. The relaxing qualities of the plant help to create a chill environment for you to work out in and play your sport. 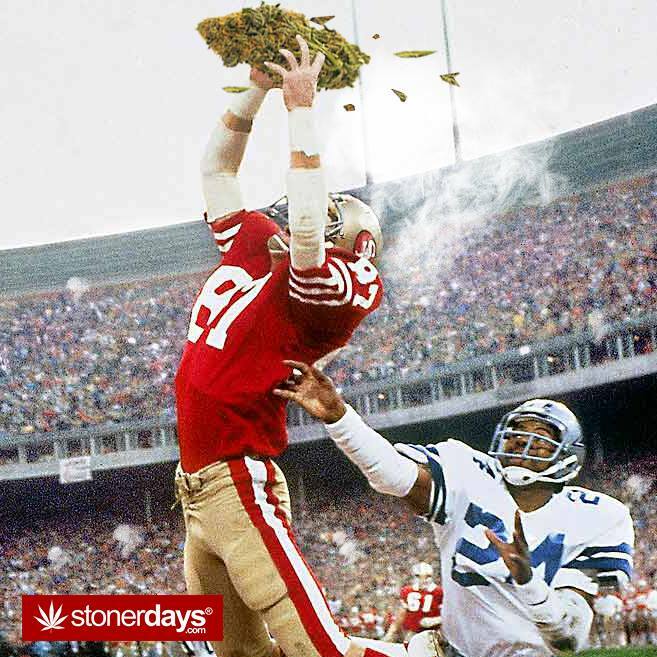 How many of you out there are stoner athletes? 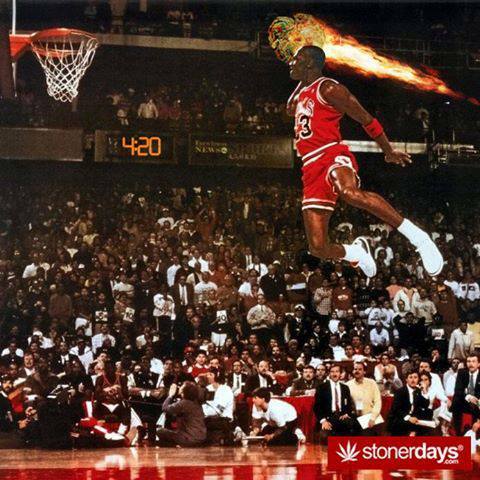 This entry was posted in Stoner Blog and tagged sports, stoner.